So when Mel of Veranda Interiors asked me to do a guest post for her, white decor was the first thing that came to mind. 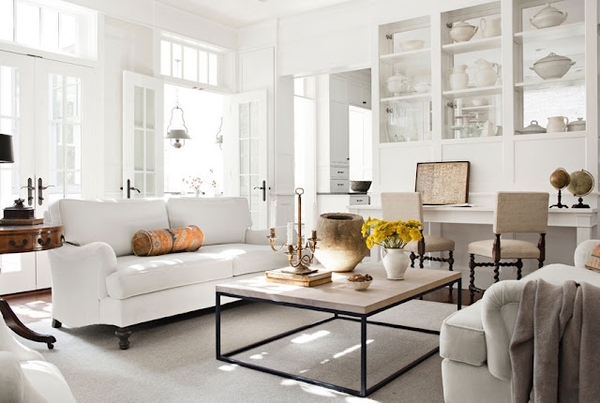 I'm over at her beautiful blog today sharing my top 10 white rooms. Click here to check it out! P.S. 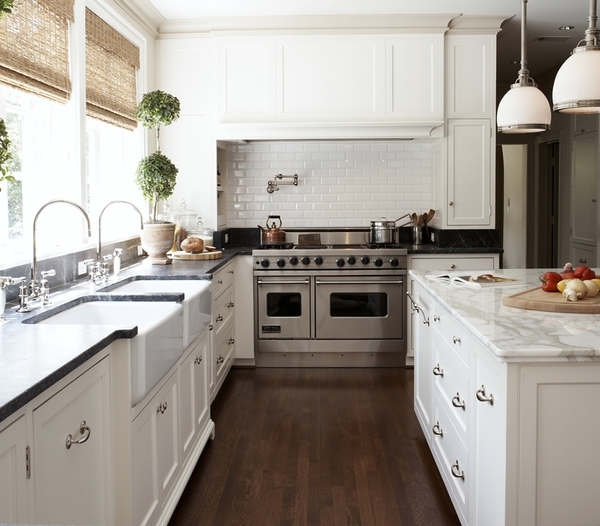 I LOVE LOVE LOVE that kitchen with two sinks! Do you? The kitchen and that living room!! Loved your round up on Mel's blog... all of these images are beautiful!!! Lock me up in any of those spaces and I would be so happy. Wonderful whites. beautiful photos! and yes that kitchen is divine! headed over to see the rest of the post. Totally agree- white is my absolute favorite. 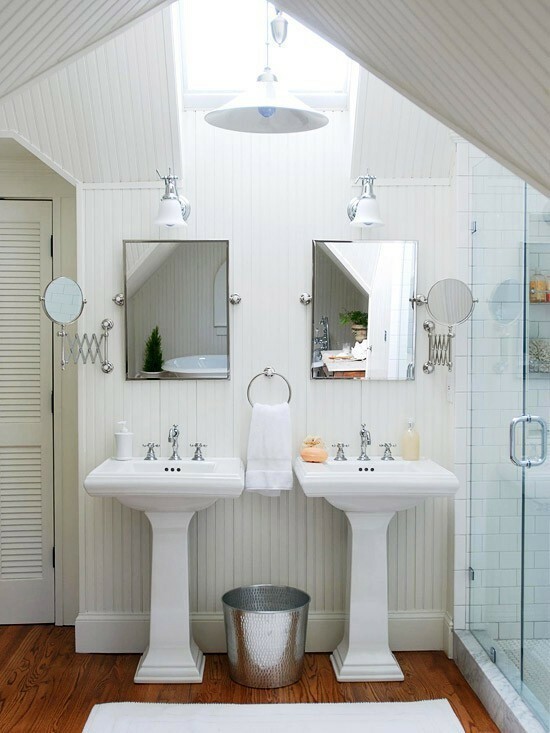 White decor is so classic...loving these spaces! Stumbled upon your blog, and I love it!